The aquatics industry is certainly expanding fast and the future looks bright. Whether you’re a coach, industry professional or athlete, there is a lot to be excited about the future of aquatics. 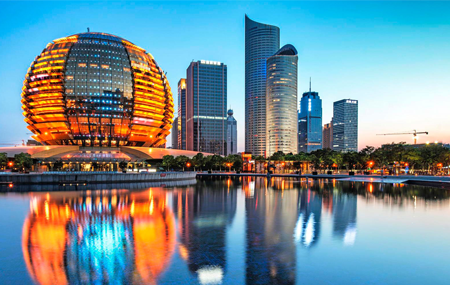 In December over 1,200 of the world’s leaders in aquatic sports will gather in Hangzhou, China for the FINA World Aquatic Sports Convention. 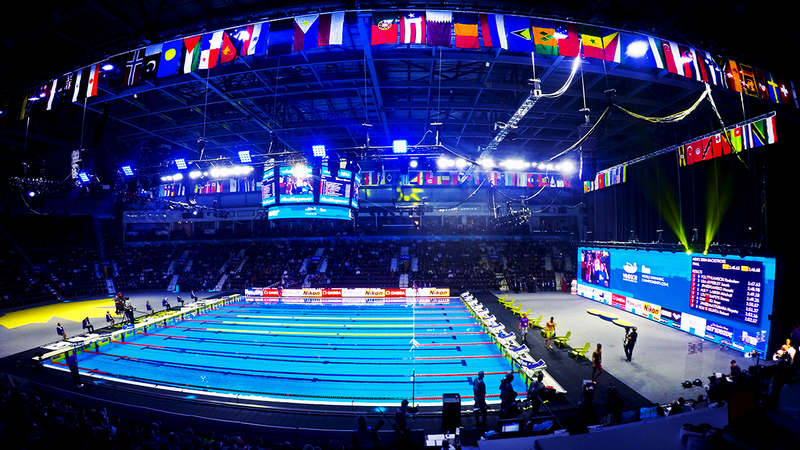 This conference occurs only once every two years at the host site of the FINA Short Course World Championships. 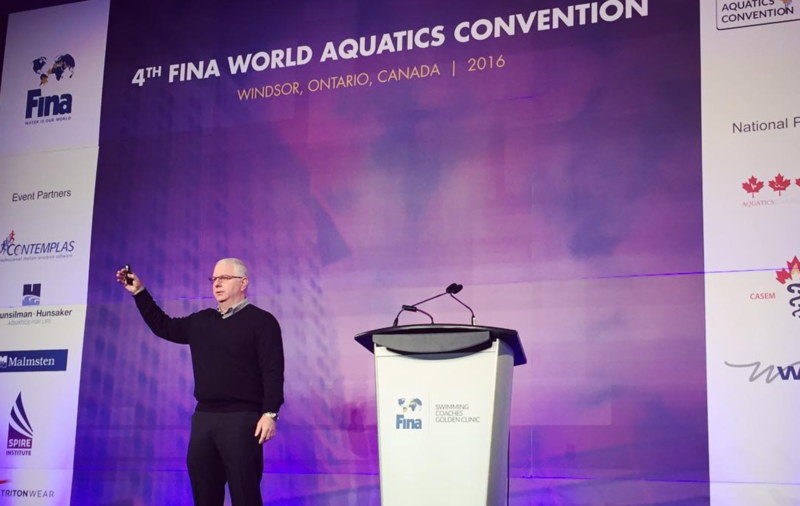 I attended the 2016 FINA World Aquatic Convention and Short Course World Championships in Windsor, Canada. You can read more about that experience here. It was an amazing opportunity to be a part of aquatics at the highest level. The vendor exhibition introduces attendees to innovations and new technologies that are allowing high performance achievement at the grassroots level and with elite athletes. All the big brands with a global footprint will be in attendance at this year’s aquatic’s convention including a few up and coming aquatics companies. You can checkout the full exhibitor list here. The networking at this event is absolutely amazing. 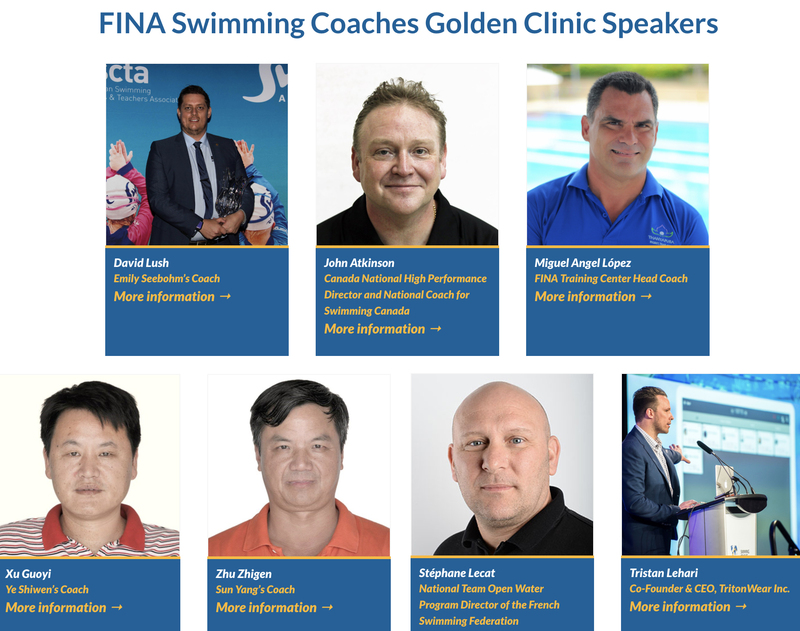 So many countries represented, coaches with varied backgrounds. It’s really amazing to communicate with such a diverse crowd an this is only possible at this event. The opening ceremony of the Short Course World Championships is a special event that showcases the culture of the hosting city in an electrifying way. In Windsor (2016), the ceremony I attended was amazing it was inspiring to be a part of such an international event. This Short Course World Championships will showcase the best swimmers in the world. I am confident that World Records will fall and excitement will fill the aquatics venue in Hangzhou. The aquatics industry is inclusive. More and more countries and organizations are getting involved in the sport at every level and it’s exciting to be a part of it. 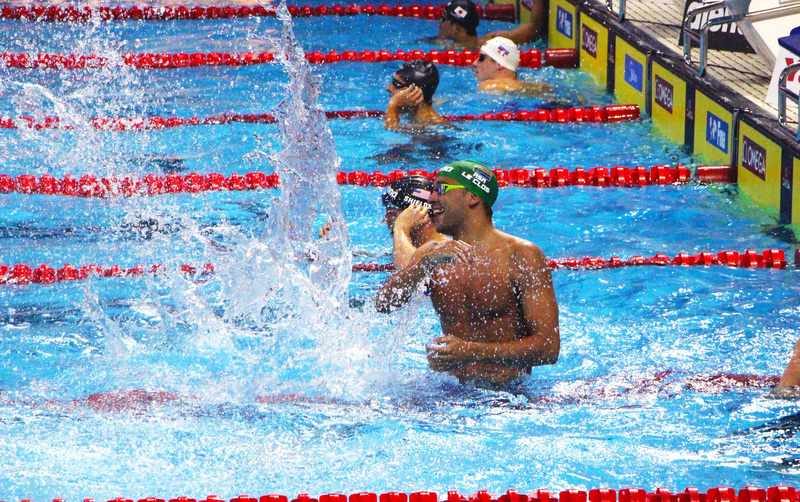 Today big swimming competitions are seen as ‘events’, and more than just ‘meets’. These events are attracting the highest level of media organizations and brands are paying attention outside the aquatics world. If you’d like to be a part of this amazing event, register here. 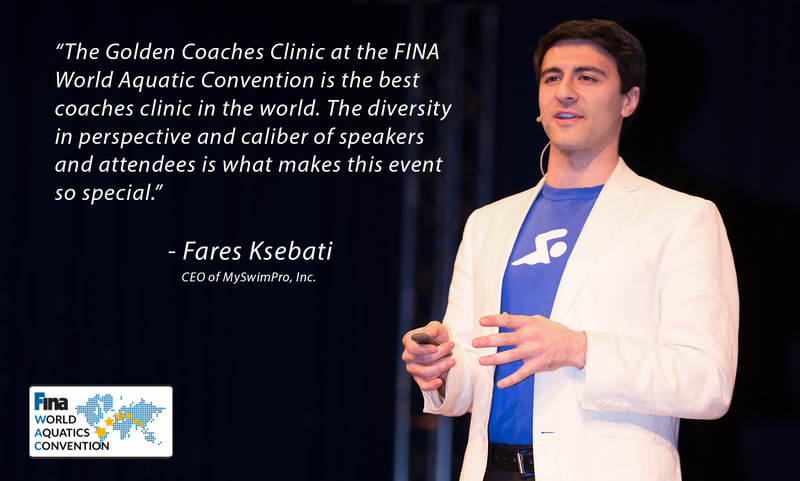 If you’ll be at the FINA World Aquatics convention let me know (fares@myswimpro.com).